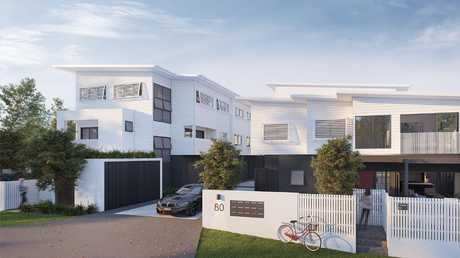 NEW DEVELOPMENT: Construction has started on one of Coorparoo's newest townhouse developments — Kirkland Residences. 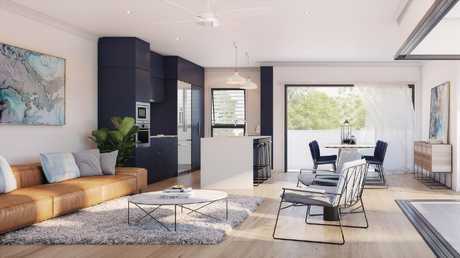 Promoting an independent lifestyle, developer Tom Gray's latest Coorparoo project, has been designed to reduce ongoing costs and maintenance. Marketing agent, Position Property principal Richard Lawrence, said the project was intentionally designed without communal facilities. "Each individual residence has been created to ensure leisure and entertaining space is maximised and independent," he said. The design intent was to create generous-sized townhouses as a real house alternative in a blue chip location. "This also reduces the ongoing body corporate levies, from only $35 a week, required to maintain communal spaces - important to downsizers transitioning from a family home." Mr Lawrence said the developer was responsible for many townhouse projects throughout Brisbane's inner eastern suburbs since his first project in Rutland St, Coorparoo, in 2012. "He (Tom Gray) has completed six projects since then from Morningside to Mount Gravatt East," he said. 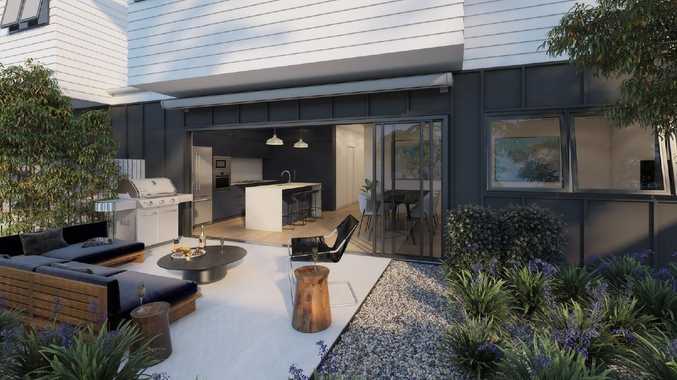 "Tom has continued to recognise the market demand over the past six years in Brisbane's inner east for well designed townhouses that will appeal to owner-occupiers, especially first home buyers, professional couples and singles and downsizers." He said the design intent was to create large townhouse residences that delivered a real house alternative in a blue-chip location. "Each individual residence has been designed to maximise the individual lot and create privacy," he said. "No two residences are the same, in terms of the floor plan and exclusive use area package. "Provision for lifts to enable the extension of transition from downsizing well into retirement." He said other features included side-by-side, double garaging and an extensive "home-sized" kitchen. Completion is anticipated for December 2019, with residents moving in at this time. Mr Lawrence said there had already been an overwhelming demand from owner residents. "(It's) very popular with the downsizer, as they're not sacrificing the comforts of the family home to move to an easy maintenance home," he said. "Several designs feature either butler's pantry or a second living space. "Kirkland has also be popular with first home buying professional couples wanting to maximise their lifestyle in an easy to maintain property." Kirkland Residences is closely located to Coorparoo Square, which has a Dendy Cinema, ALDI and extensive dining precinct. 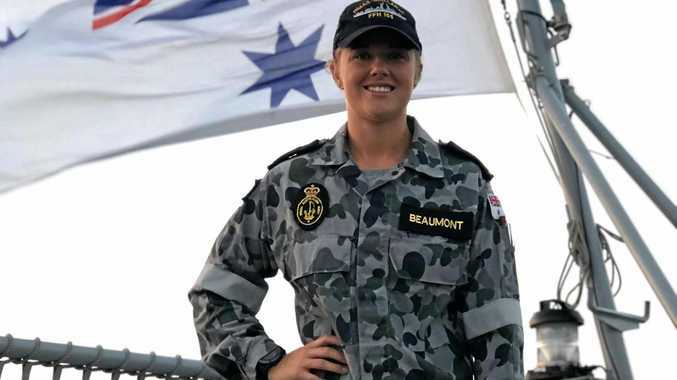 Plus there are supermarkets, the eastern busway, with easy access to the University of Queensland, as well as a range of private and state schools. Construction has started with completion anticipated in December, with residents moving in at this time.